Paired with the Battery Monitor, this Bluetooth Dongle lets you view your battery's performance from afar. With the Go Power! 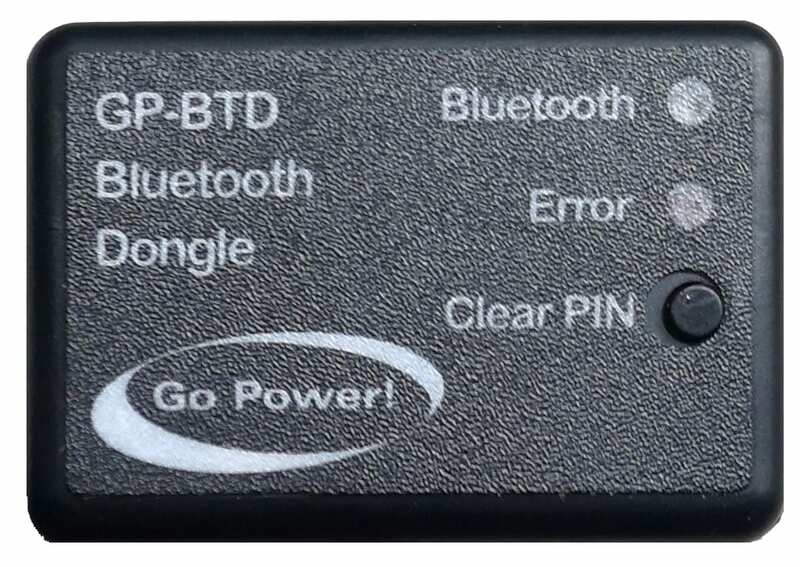 Bluetooth Dongle you can receive live status info, see historical values from your GP-BMK-50 and configure Go Power! 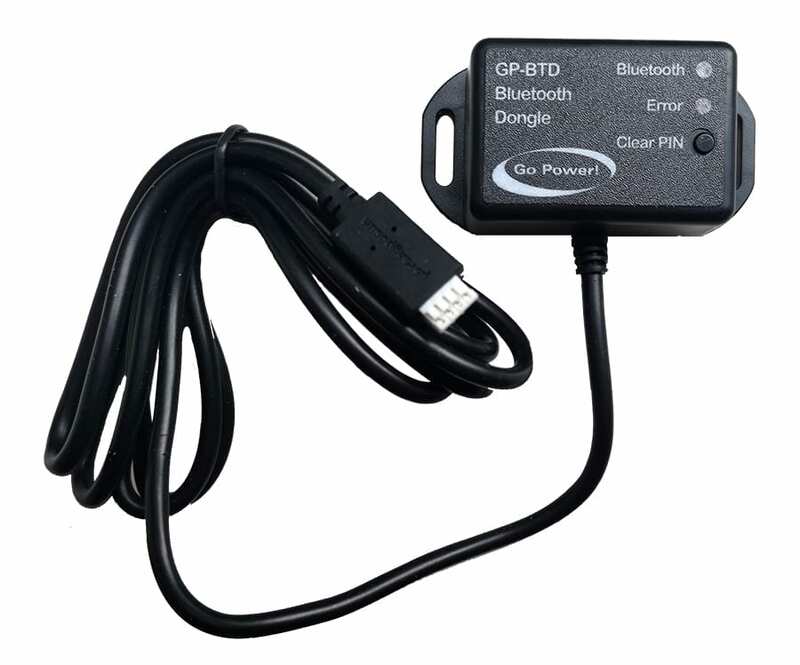 products all from your phone with the Go Power! app (available for Android and iOS devices). Download the free Go Power! Connect app here.